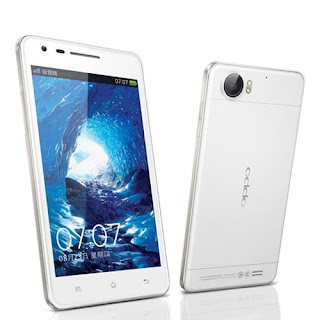 OPPO Finder Claims for the 'World's Thinnest Smartphone' and yes it is true. 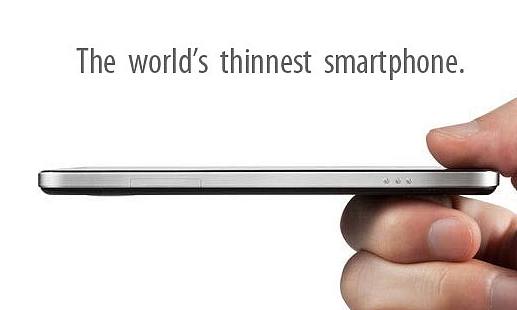 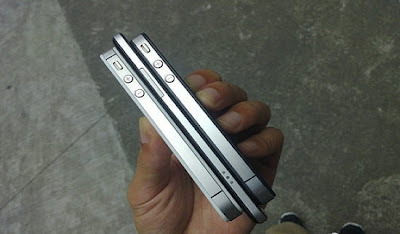 OPPO Finder is the Thinnest Smartphone that is ever made. OPPO Finder X907 designed with just 6.65 millimeters thickness, Slim Body which makes it the Thinnest Smartphone till date. 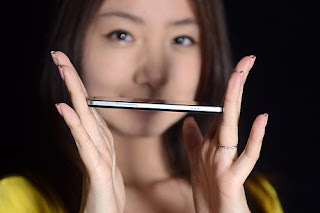 OPPO Finder is the World's Thinnest Smartphone thus proving the statements of Phil Schiller, Senior Vice-President of World Wide Marketing at Apple untrue that iPhone 5 is not the World's Thinnest Smartphone.